Hello! I am so glad you stopped by! Would you like to have an amazing and fulfilling quiet time everyday? 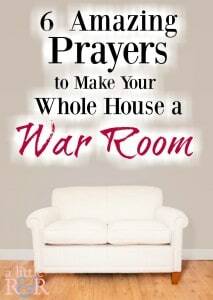 Would you like to feel like your prayers are accomplishing something big? Do you feel stuck in your quiet times? Do you wish you had resources to take all the guess-work out of it? Do you battle consistency in your quiet time, or find that you’re often distracted? I know what that’s like. This is what my daily devotional time was for years. Frustrating, distracted, and inconsistent. But what I found was that I often tried overthink my quiet times, I was often the source of my own defeat! And those lessons have led to a number of articles about quiet times and Bible studies. 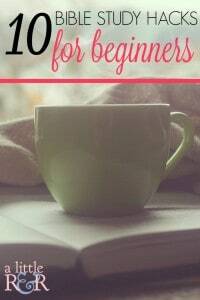 In 2016 I began to shift A Little R & R to become more of a Bible study blog where I provide tips and resources too help women with their quiet times, because the more I wrote about Bible study and prayer the more I discovered that so many women had the same struggles I did for years. I am an American girl married to my hero and we live in a small village just outside of Zagreb. We have two crazy boys who are as opposite as boys can be. 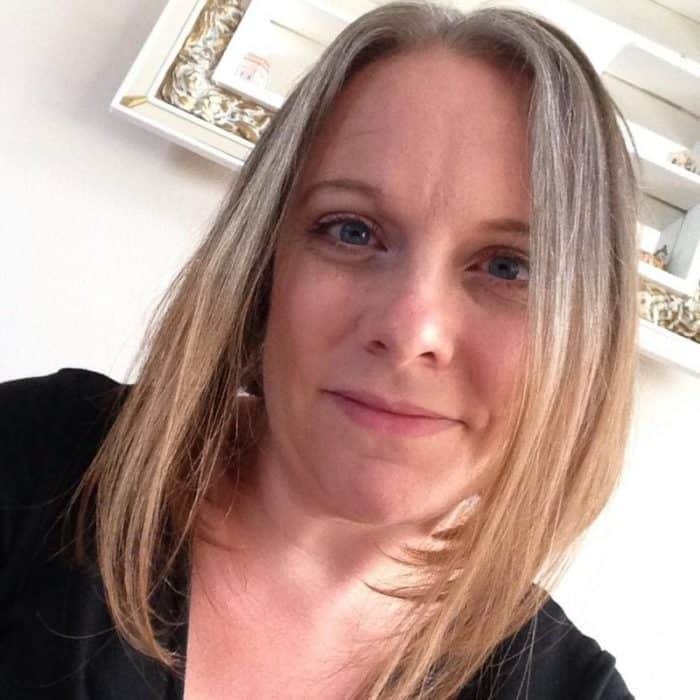 I started out writing about my own kitchen creations and organization, raising our babies and motherhood. But now you’ll mostly you will read about living and growing in Jesus – because that is what I’m passionate about. I started writing in 2003, when the Lord took me through a time of deep brokenness and introspection. Though each word oozed pain, getting them out on paper helped to heal the open wounds. It wasn’t long before healing turned the bitter sweet, sorrow to joy, and judgement to grace. That is my message: grace! Early in 2013 the Lord laid on my heart to blog for 14 straight days from 1 Corinthians 13 in preparation for Valentine’s Day. The undertones of each post took on a life of their own as each verse spoke to church and addressed the topic of giving grace to our brothers and sisters in Christ. The following week those articles were assembled in a book called 14 Days to Agape available in paperback, Kindle and PDF. Soon thereafter the book I wrote nearly a decade before was revised, edited and made available on Kindle and PDF as well. 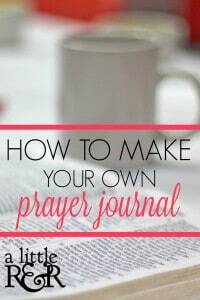 And I put together a 10-day Bible study on how to pray through the Lord’s prayer, using this simple Lord’s Prayer journal I created. Since then, I have continued to create Bible studies based on books or passages from the Bible as a way to encourage, motivate and inspire women to live their lives with passion and joy to the glory of God! One of the things I’ve found to be a particular difficulty for many women is a consistent quiet time. 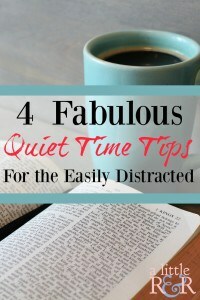 Many of the resources I’ve seen are complicated and very detailed; but I have found that if my quiet time resources are complicated, I wont stick with them. Over the years, I have developed my own system of studying God’s Word and prayer; and based on that I created My Quiet Time Journal. My Quiet Time Journal is a 9-page, black-and-white printable journal for you to use in your quiet time. What I love most is that you can print the whole thing, or print just the pages you plan to use. When you type in your email below, you will receive a link to the journal in your inbox. 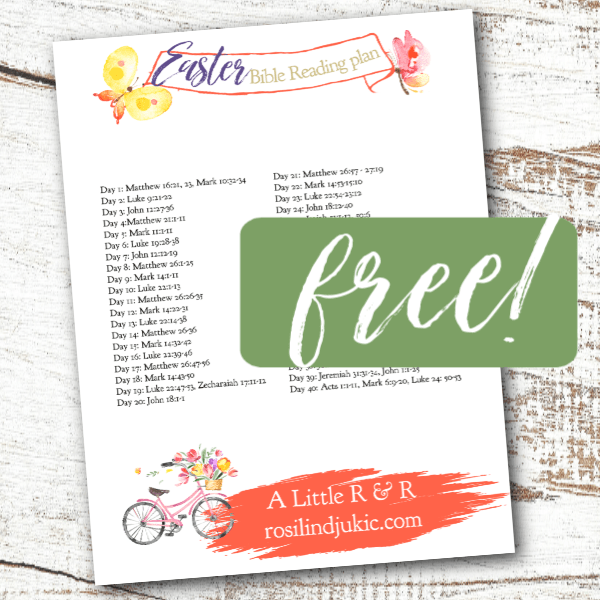 At that link you will find other great resources for your home and quiet time! A Little R & R – Encourage, motivate, inspire, live. Contentment and grace, an unadulterated passion for Jesus, an inextinguishable desire for holiness and an endless supply of grace to keep us humble.